A job applicant tracking system (ATS) is a type of software that operates as a resume database to help companies streamline the application process. Often, job applicant tracking software also acts as a gatekeeper as well. Before your resume can reach the hands of a hiring professional, it must first pass the ATS scan. 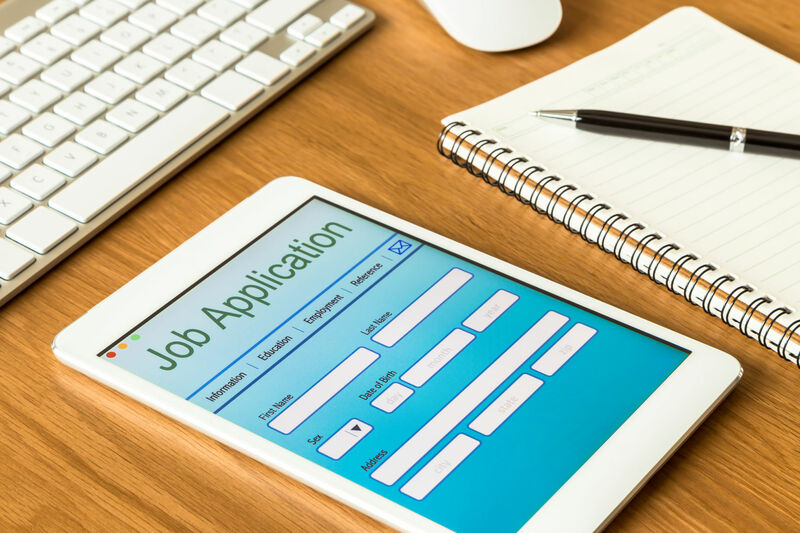 Rather than allow your dream job to slip through your fingers, it is important to realize that there are steps you can take to beat the job applicant tracking system. By following the tips below, you can ensure that your resume is always optimized to pass through the ATS, right into the hands of a hiring manager. Why Businesses Use Applicant Tracking? Applicant tracking software, or ATS, streamlines the recruiting process for businesses. In order to manage all the applicants for a position, a software like BetterTeam applicant tracking helps hiring managers stay organized. They can create professional job ads, post to hundreds of job boards and screen candidates all from one system. The system saves a lot of time and money on the end to end recruiting process. Moreover, you should have a strong understanding how to leverage these software to your advantage. This tip is one of the most popular ones out there for job seekers. Even people who did not know about job applicant tracking know that it is important to feature career lingo in your resume. However, it is especially important when dealing with an ATS. For a certified risk analyst position, you will want to include terms closely related to the work including financial analysis models, the certifications and commonly used tools. By using keywords accurately, you can boost your resume’s chances of passing through the system. There is one tool that goes hand in hand with applicant tracking software keywords, since, unfortunately, software does not care about your core values definition. That is the website Jobscan. Jobscan allows you to input any job description. Then, the software analyzes the job description to anticipate keywords that ATS and recruiters will be looking for. Once you have the data from Jobscan, you can tailor your application to that particular job. This is almost certain to increase your odds of getting an interview. The best thing that you can do to improve your resume’s chances of beating the job applicant tracking system is to simplify the format. For example, ditch your resume headers and footers and instead just shrink the margins to fit what you need. Fancy formatting can look nice, but it will almost always confuse the ATS and lead to your resume being left behind. You should proofread regardless of when, where or how you are submitting your resume. However, it is especially important for the purposes of beating the job applicant tracking software. If you misspell a word and the hiring manager is reading it, it will reflect poorly on you. If you misspell a word when the ATS is scanning it, it will never even make it into the hands of the hiring manager to begin with. Applicant tracking is far less forgiving than human resource training employees. When you are writing your resume for a job applicant tracking system, you may find that it is hard to decide the best way to format certain terms and phrases. Acronyms, for example, can easily trip the system up if they are misused. The best thing that you can do is use the full title or phrase at least once and include the shortened acronym after that. The only exception for this is probably executive MBA programs. However, you may want to include it fully written out just in case. Another way in which you can beat the ATS is to submit your resume as a word document instead of a PDF. Unless otherwise specified by the specific job application site, word docs are the way to go because job applicant tracking software often has trouble reading PDFs. Make sure that you are formatting everything as specified by the job’s website for your best chance at beating the ATS. Job applicant tracking software can be extremely useful in cutting down the hiring process for many businesses. However, it can also be detrimental to potential employees who do not know their way around the system. If you are looking to get hired, follow the tips above to help get your resume past the ATS scan. Then, you can read The 8th Habit to help you prepare for success once you land the job.